HVM was an interesting experience. 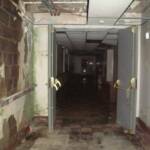 Without knowing the full story of the dedicated staff and volunteers who supported the building and the patients inside through the many years of operation, I have to admit there was a strong feeling of lonliness, sadness and suffering within the structure. 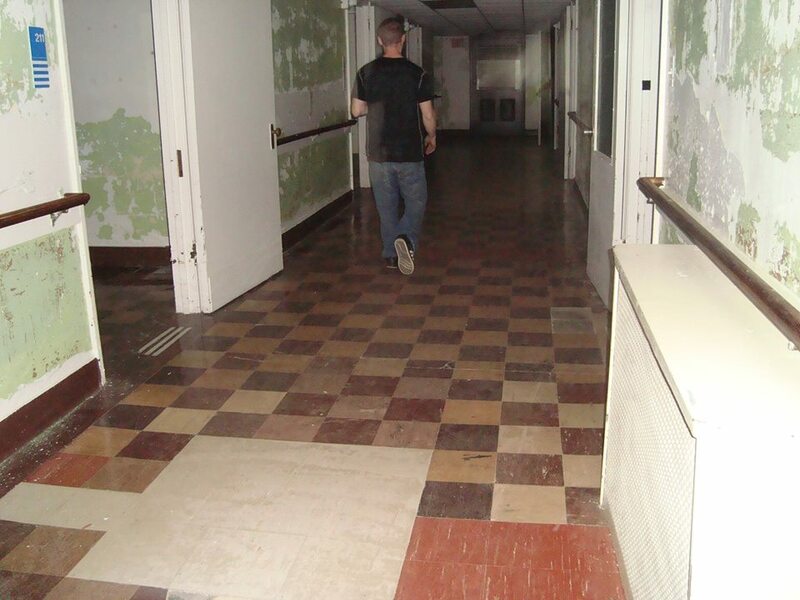 Telling from the thick book of patient incident reports I found in the boiler room, there were quite a few occasions from elderly patients were found on the floors and in their rooms and treated to fights, suicides and accidental deaths. I wish I had more time to survey the records, because I found them quite interesting. They revealed an inside look into the daily activities and interactions of the patients and staff. One of the pages can be found in the gallery below. 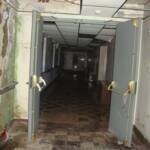 The place had the same typical musty smell that many abandoned buildings have. Of course, the rain and dampness help create this. 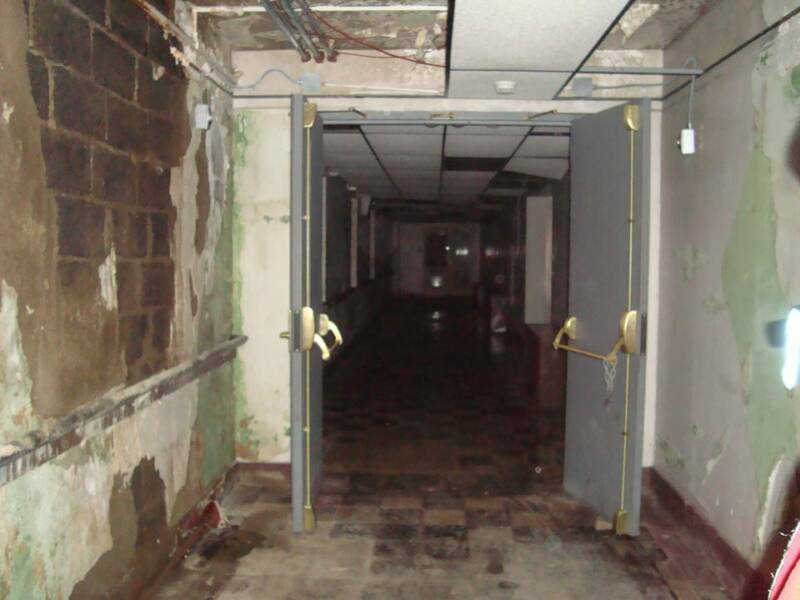 Aside from the inevitable damage and mold the dampness causes to the building, it wouldn't be a creepy old building without them. One of the strongest feelings I got while walking through the corridors and hallways was the sense that I was being watched. Some of it was friendly and curious, while at times it was also unsettling and a bit threatening. It may just be a lower threshold for me as opposed to other explorers and hunters. There were doorways I felt a need to back away from or even quicken my pace as I felt something standing right there watching my every move. This location was the first I've ever experienced real equipment trouble in. On the 2nd floor midway through the night, my HD IR camera power began draining rapidly. I replaced batteries only to have them drain as well. At one point as I was panning the camera across a nurses station desk where visitors had left post-its with their names, etc., the view finder on the camera began showing signs of interference or static and wouldn't operate correctly. At this time, I got a 'memory full' error pop up on the display. The battery indicator on the camera kept modulating from near empty to full on a few occasions. During the next 30 minutes, I made 4 battery changes as the power would go from full to near empty within a matter of minutes. This is the location where a flashlight/EMF/K2 session was revealing some curious activity. The kitchen and food prep area was another very curious place. The EMF readings for the most part were pretty flat in the rest of the building. In the kitchen, however, they spiked and kept steady levels as our group discussed food of various kinds. We tested the area for possible electrical sources, but were not able to locate anything in the area that would have created spikes or constant levels of energy. We observed that when we asked direct questions, the readings would go down. It was when we stood there and simply talked food that the readings would gain and hold at levels between 0.5 - 1.2. This behavior was experienced by the group. 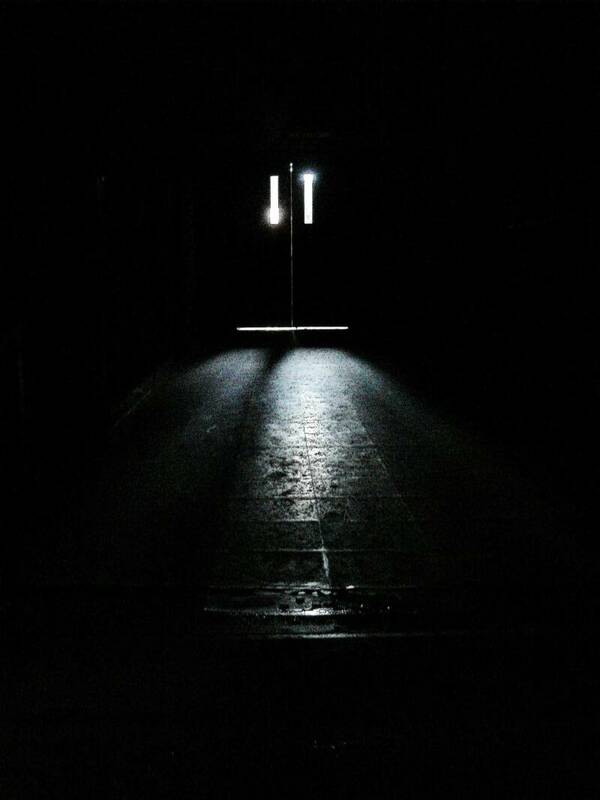 Other rooms in the building had some strange vibes, moods, feelings about them. The boiler room had some of the strongest of these. It is difficult to describe some of the feelings; to put them into words. Suffering and death would be my first thoughts. Sadness and loneliness would follow. 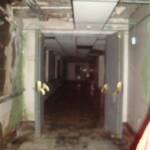 At one point, a team member observed a shadow of an arm at the far end of the corridor. It reached up, then retreated. We walked down the hallway and instantly felt it get colder. We could feel cold breezes go past us even though the building was shut up pretty tight. There were no windows or doors with drafts. 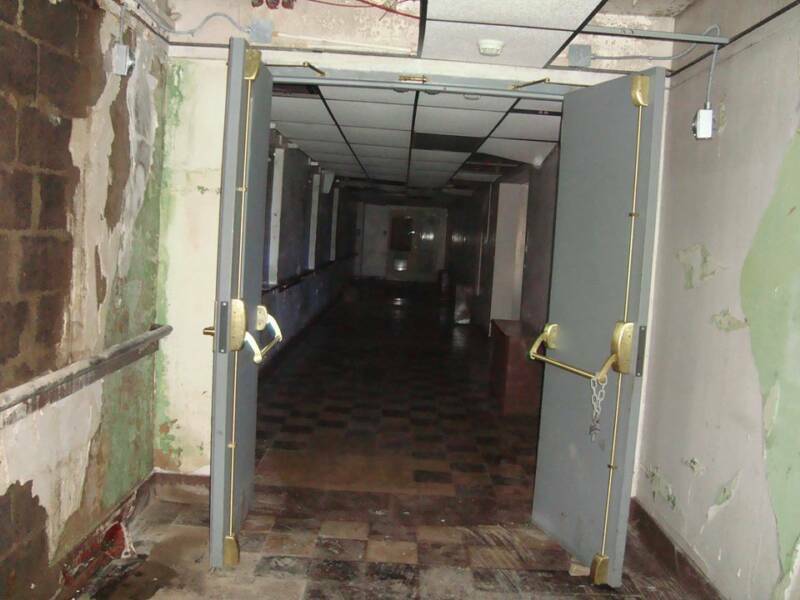 The corridor was known as the suicide wing, as quite a few patient deaths were recorded in this manner. "I know it didn't quite seem that active but I had the weirdest personal experiences there. I was (frustratingly) nauseous from the minute I went into that place and it only got worse as the night went on." 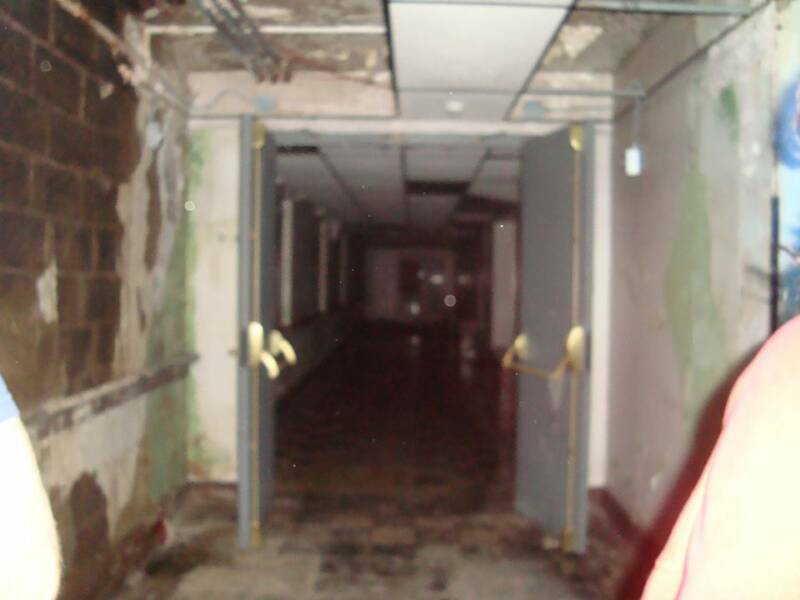 Jennifer Ann captured an anomaly just behind another investigator. Not sure exactly what it is, but it's strange. 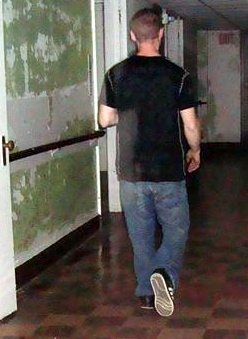 Here's a photo taken during a past investigation at Hill View Manor. I was not in the room at the time, just the investigator taking the photo. He stopped at the door after the rest of us had left during the walkthrough and picked up this anomaly [shadow figure] in the window. 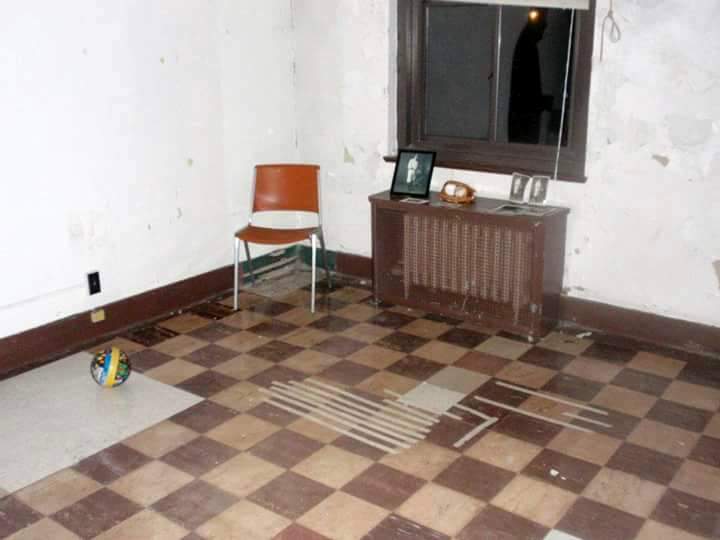 We debunked the anomaly as not being a reflection of the investigator because of the position of the figure along the wall on the side, as well as the fact that the figure looks nothing like the investigator. We were never able to explain this anomaly. 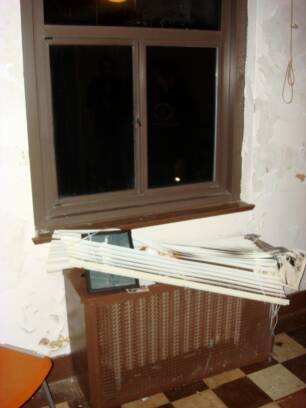 Interesting thing is that shortly after, the blinds on the window had fallen on to the heat register below. We thought it was interesting that the photo frame didn't move when the blinds fell.